By now, you’re probably at least somewhat familiar with the Affordable Care Act, otherwise abbreviated as the ACA, but do you have the information you need? Are you still wondering how to avoid fees or when you can enroll in Obamacare insurance? 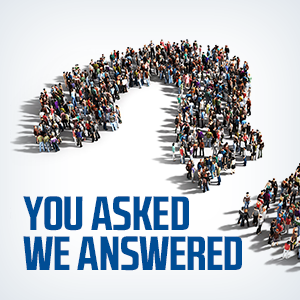 We have the answers you’re looking for, so read on to learn how and when you can enroll and know your Obamacare facts. When is the Open Enrollment Deadline? If you don’t have health insurance, you could be facing a hefty fine come tax season, and the 2016 tax season will be no different. Want to avoid fines? You’ll need to purchase the minimum level of health insurance coverage, but luckily, many different types of health insurance meet these requirements. 2016 is coming up close, so don’t miss your opportunity to take advantage of the online marketplace and secure a low-cost health insurance plan. Don’t forget these important enrollment dates! November 1st, 2015: Open Enrollment starts. This is your first chance to purchase coverage, but don’t delay – the window of opportunity won’t be open for long! January 1st, 2016: Date of 2016 coverage activation. If you purchase coverage in advance, you could be covered as soon as January 1st. January 31st, 2016: Open Enrollment closes, and won’t be open again until the 2017 open enrollment period. If you’ve experienced a qualifying event, you could be given the opportunity to enroll during a special extended enrollment period, but it’s never a good idea to wait. These life events include loss of existing coverage or a major shift in family status such as a marriage or divorce. Even after the special enrollment period ends, options like Medicaid, CHIP, and SHOP exist for individuals, families, and employers respectively. Call or click today for more information on which options are available and how to make the most of your situation. Failing to purchase health insurance in 2016 could lead to a penalty for not having health insurance, so if you’re unsure about your options or the next steps to take, don’t hesitate to contact us. You’ve probably seen Covered California offices around the state, but many Californians are still unsure how Covered California differs from Obamacare. 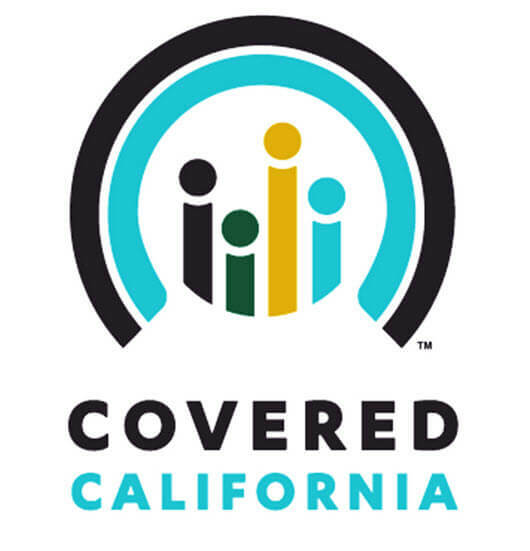 Luckily, the truth is simple: Covered California is our state’s marketplace, allowing you to compare the best health quotes the ACA has to offer and purchase a plan that meets your needs. You can even work with Covered CA for students, immigrants, veterans, and families to avoid fees and decide on a plan that makes sense to you.